Beer Description: An Abbey amber beer with a great flavour. 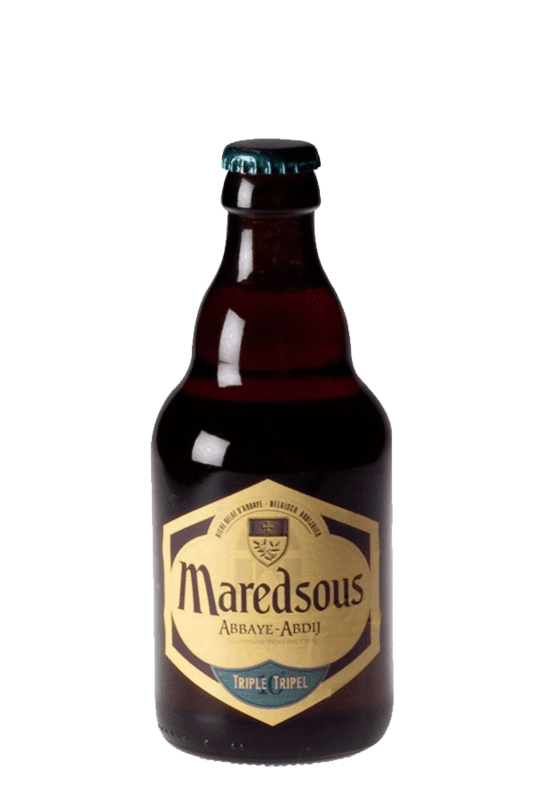 Maredsous Triple is brewed by the Duvel Moortgat brewery, however it originates back to the Benedictine monks of the Abbey of Maredsous. 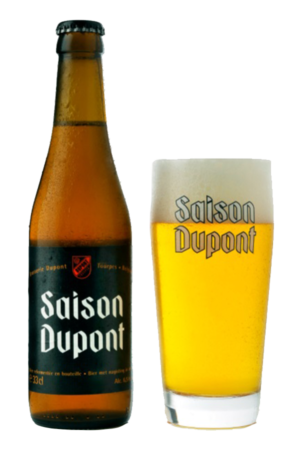 Some of the profit generated from the sale of Maredsous beers is used for charitable causes. Purchase this product now and earn 91 Beer Points!